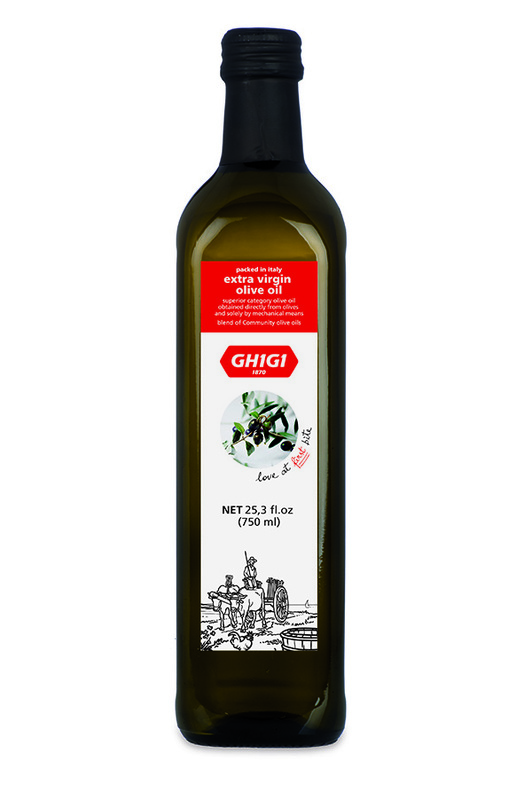 Beyond pasta, GHIGI offers a large variety of Italian food products. As a farmer owned company, the majority of the products we offer are sourced directly from our member farmers. This gives us the ability to offer a fully farm to table product. We have the ability to offer some of the highest quality products at competitive pricing levels.